Currently.. with a twist. April. Two weeks in India attending weddings and then another two weeks to get myself back into the swing of things. Vow, where did a month go! Fabida, my guest for April's Currently post, had sent her take in April. Publishing got delayed thanks to my slow internet connection back in India and the wedding hangover after returning home. Fabi, my sincere apologies. If I remember correctly, Fabida and I met online via one of my Ramadan Journal posts. From her blog, I had figured that she lived in India or was from India atleast. It was a shocker when we found out later that both of us came from the same town and same village! Yup, it is indeed a small world! Although I have met her only once in person, I absolutely adore her. She is the sweetest. She leaves comments on every post of mine and provides me a lot of encouragement and honest opinions about my blog posts. 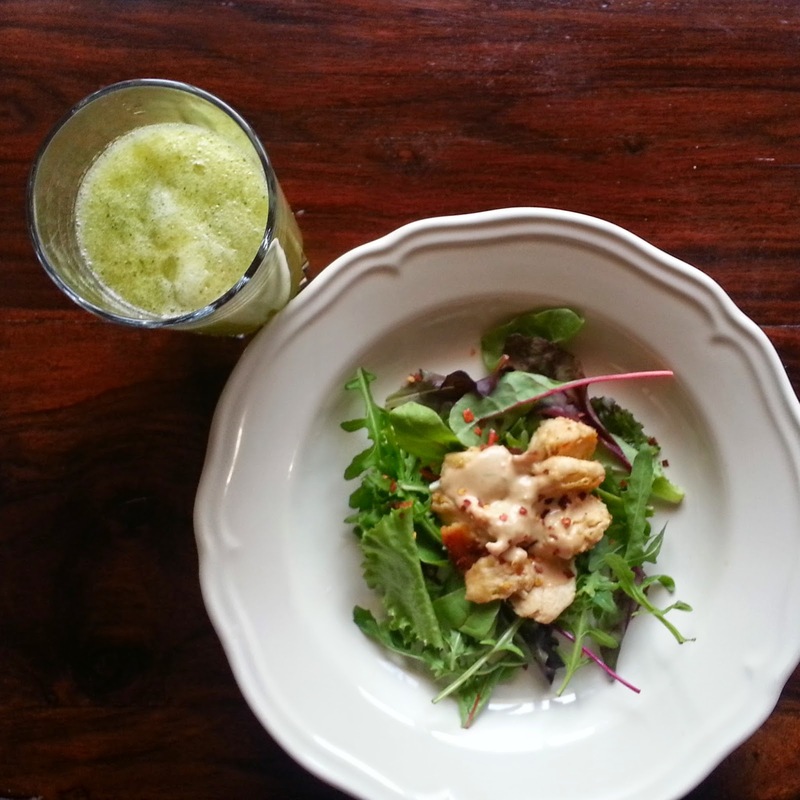 You should check out her blog, especially her 'Recipe of the Week' feature. You can also connect with her via Twitter and Pinterest. Let's take a look at her 'Currently' list? Working on – A number of articles, blog posts and a craft project :). Haven’t been this busy in a long time!! Reading – ‘The Happiness Project’ by Gretchen Rubin. It’s a nice, gentle read, and the author makes a lot of valid points. Listening to – ‘Ambarsariya’ from the movie, ‘Fukrey’. I haven’t seen the movie, but happened to hear the song somewhere and fell in love instantly! Thinking – Of starting another blog. I know, I’m crazy – I can barely deal with the one I have now! Watching – Castle Season 5. I have reached episode 6 so far and I love it! Castle and Beckett getting together is really fun :). Anticipating – A lot of parcels from Flipkart, Amazon India etc. Eight, to be precise. No, I’m not shopping till I drop; just some books for my son and gifts for my sis-in-law’s birthday :). Eating – Actually, drinking rather than eating - lots of water. So would you, if you were in this hot, humid oven that is Kerala. Wishing – For more hours in the day!! 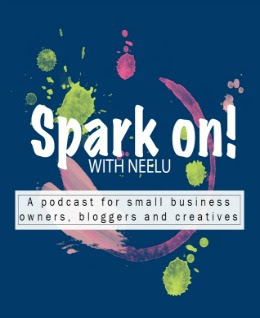 How do you do it all, Neelu?? (I'am on the verge of a burn out buddy). Making – A Solar System Model. Supplies include black chart, Styrofoam balls, glitter paper and string. Planning – To take a short trip to Kochi. Travelling doesn’t sound very appealing in the current weather, but I want to cross Lulu Mall off my list of ‘Malls to Visit in South India’ :). Loving – Being busy and connecting with so many awesome people on the internet. Thankful for – Everything. Especially all the extra opportunities I’ve been getting recently and for the good friends I’ve made. Thinking of - those two weeks in India. Those two weddings. The time we had. The memories we made. The laughter, the food, the 'get to know each other' sessions. I was so apprehensive about attending two weddings with two kids in the Kerala heat. But everything went so well, masha Allah. We (the four of us and the whole family) had a blast. Alhamdulillah. Ofcourse, there were bits of drama here and there and they are normal in such large family gatherings (especially Indian). But all in all, we had a really good time. Probably the reason why it took me so long to get back to my normal routine. Listening to - Strings. Do you remember this duo? Eating - way too much peanut butter. Peanut butter everywhere. Overdosing on Chicken Satay. 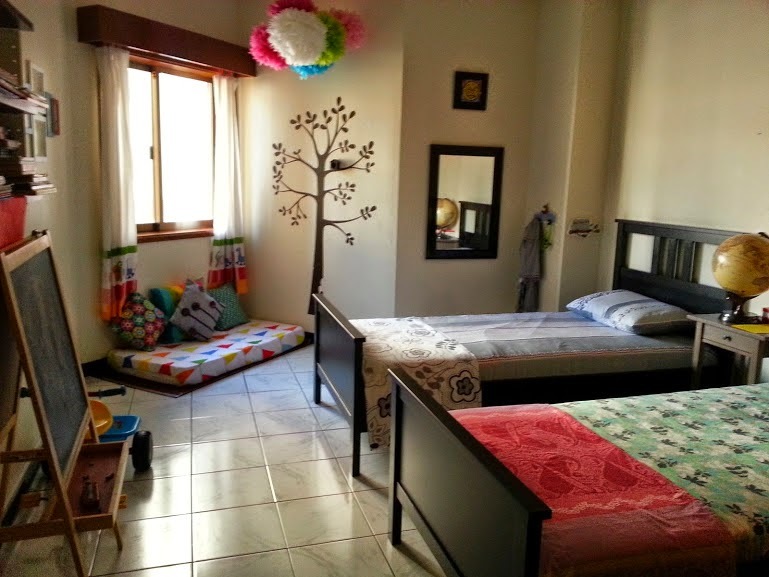 Working on - Talha and Aisha's room. Not changing it completely, but giving it few new touches here and there. Thankful for - family and friends closeby. Alhamdulillah. 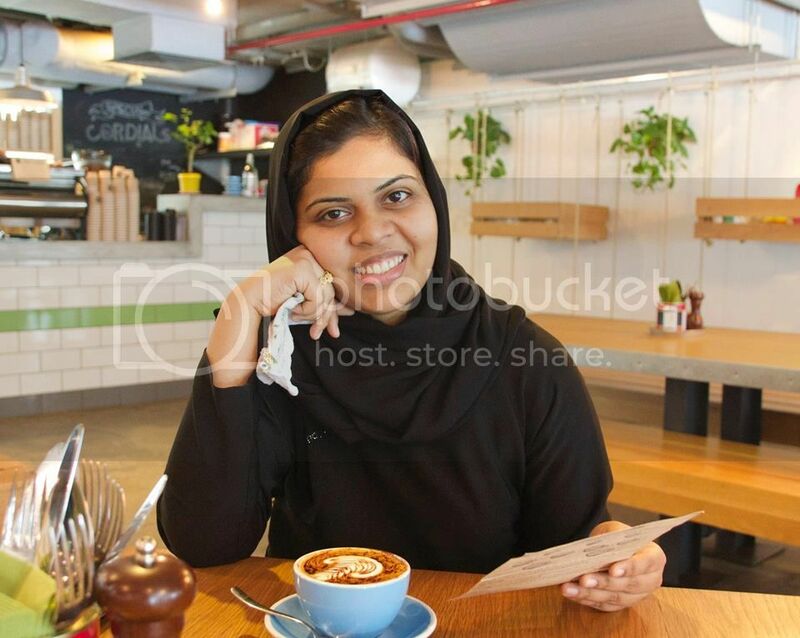 Thank you so much for featuring me, Neelu, and for all those kind words about me!! I attended a wedding too couple of weeks back, and I almost melted!!! I am in love with that room; I wouldn't mind living there myself!!! You are welcome my friend. **hugs**. And thank you.